Five Star Chem-Dry is proud to serve our clients in this beautiful area of Ponte Vedra Beach, Nocatee, and Jacksonville Florida. We offer safe, effective and environmentally-friendly cleaning solutions for your entire home or office. Call today! 904-285-0900! Remember, our professionally-trained technicians are equipped with industry-leading equipment and proprietary solutions to clean and restore your home or business' most precious surfaces. 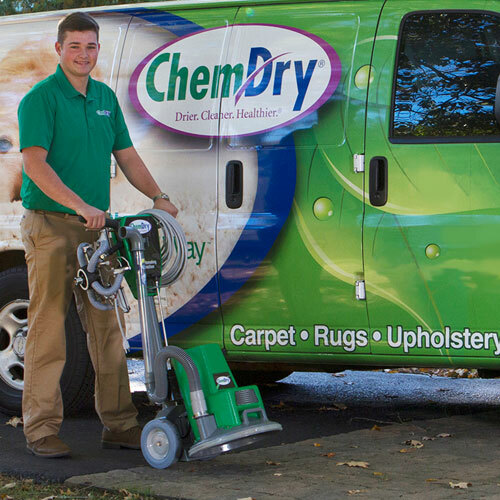 From carpets and upholstery to tile, stone, grout and granite counter tops, Five Star Chem-Dry offers incredible cleaning for you. Call today for a free quote! 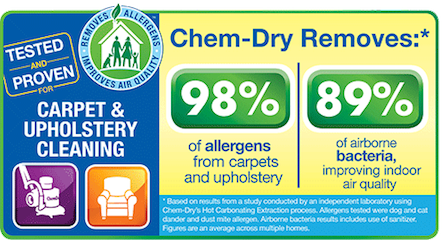 Make sure to call the experts at Five Star Chem-Dry to help you with all of your carpet, upholstery, and more cleaning needs! Call today for a FREE quote! 904-285-0900!